A short drive from the FMH depot is one of the best regions for cycling in France, and it also happens to be one of the most interesting tourism destinations too. 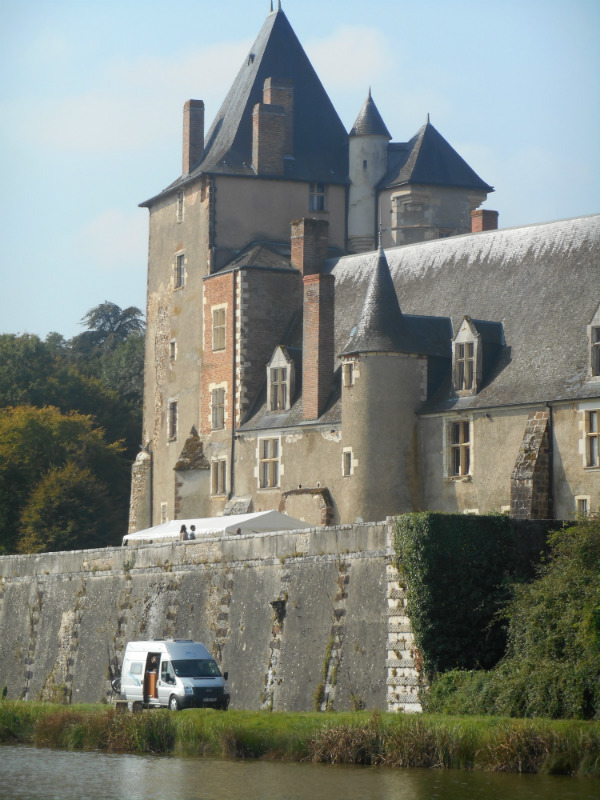 Read on for our inside information and recommended Loire Valley cycling websites. 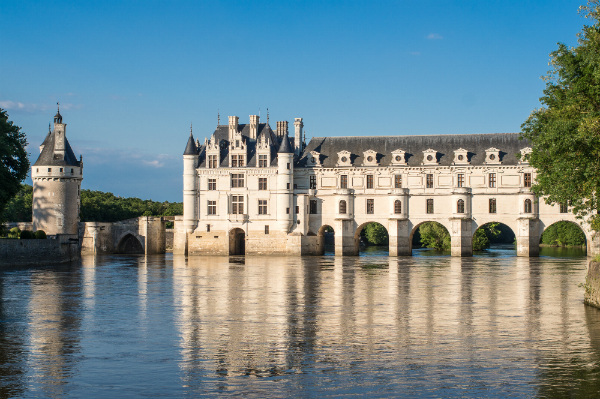 The Loire Valley, with its 800-kilometre cycle path, which runs close to the River Loire for its entire length (plus literally hundreds of other marked cycle routes), provides almost endless contrasts for cyclists to enjoy. 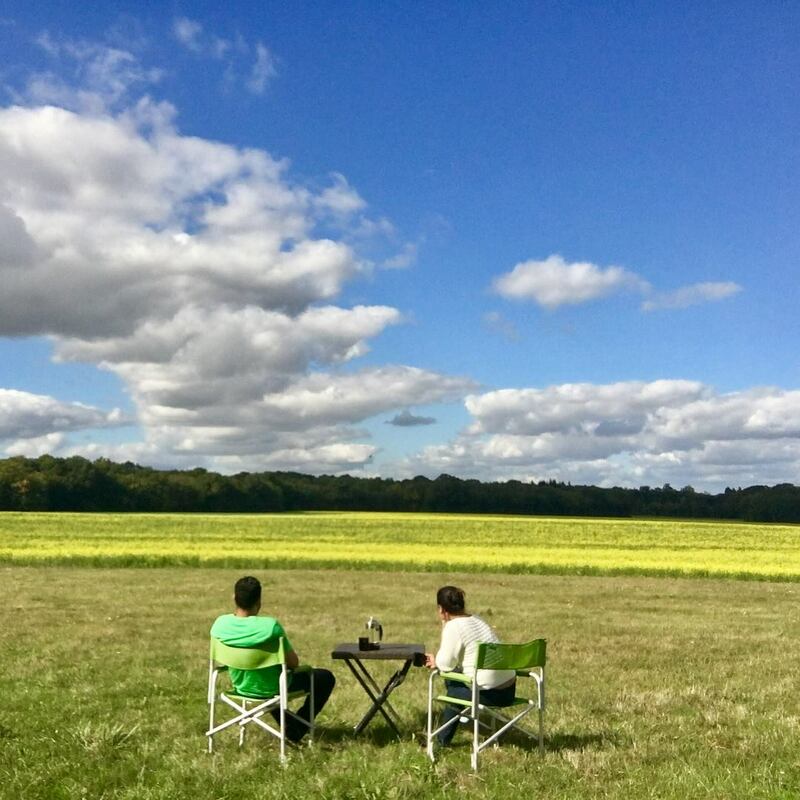 It is a very popular tourist destination and so boasts a huge selection of campsites along the cycle route, and there are lots of free places to stay on vineyards and farms too! Following the so-called “Wild River of France”, you will cycle through vine-covered slopes, past grand chateaux, typical French towns and villages, as well as enjoying some wonderful gourmet foods and wines. 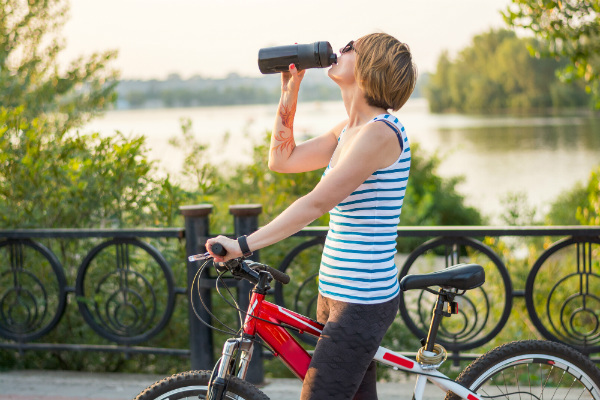 You can cycle every day or alternate between cycling and driving days. The density of spectacular things to see means you will be spoilt for choice at whatever pace you travel alongside the river and you will hardly know which way to look whether driving, cycling or even walking. There is a chateau around pretty much every corner! “La Loire à Vélo“, the 800km cycle route that runs alongside the river is less than a one-and-a-half-hour drive from our depot, so most of the FMH team have cycled along at least some of it – every visit leaves us wanting more. Despite following the line of the river through long stretches of untamed countryside, between the bustling towns and tourist attractions, most of the route is surfaced, so it’s good for road bikes. Wherever it turns to gravel or grass there is always an alternative road route, so no matter what bike you bring or hire, you can ride the full length of the route. The website “La Loire à Vélo” provides detailed information about the cycling route and the campsites along the route. For more general information about the Loire Valley campsites, other overnight parking spots in a motorhome, vineyards, restaurants, chateaux and tourist attractions, check out www.loirevalley-france.co.uk. There are some other great Loire Valley cycle routes that loop away from main riverside cycle route, which you can read about on Experience France By Bike. Finally, for really detailed information on any given area, attraction, chateau or town you can simply search online using the desired place + the words “Cycle route”. This is what cropped up when we searched for “Amboise Cycle Route”, which happens to be a 90-km route, about 70 kilometres further than I typically cycle! However, you can pick just a bit of it if you don’t want to cycle that far, giving you a wonderful circular route away from the river and back. Remember, all FMH vehicles come with a permanent bike rack, so it’s easy to transport your bikes whether you bring your own or hire some from us. 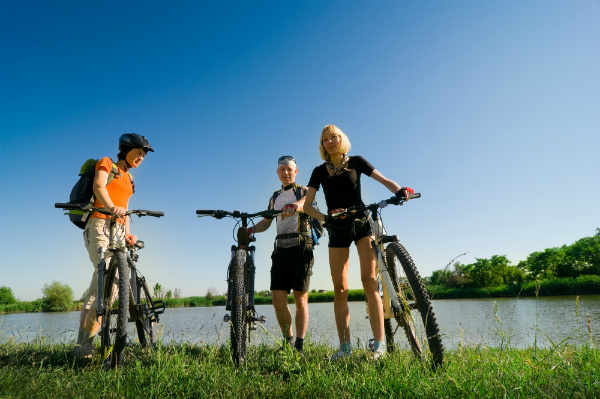 You can read more about cycling on a campervan trip on our webpage ‘French Cycling Holidays‘. Get in touch if you need any advice on this topic. The FMH team all cycle regularly in France and between us we have road bikes, hybrids, mountain bikes and even an electric bike. We are happy to share our knowledge and experience of motorhome travel or cycling in France with you to make sure you get the best out of your trip. ← Announcing The France Motorhome Hire 2017 Photo Competition Winner!